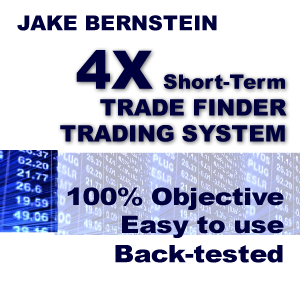 My 4X Short-Term Trader trading system trades a basket of cross currencies on a very short-term basis. The system runs under Genesis Trade Navigator™ gold or platinum versions and provides exact entry, exit, and follow-up instructions at the end of each trading day. Since traders always want to know about performance, below is one of the historical records from my new system. More performance histories are presented later in this announcement. This is not a day trading system! You only need to get the orders report at the end of the trading day and it tells you what orders to place for the next day.